In a very peaceful position on a lovely estate near the market town of Abergavenny, this stylish cottage is situated in a gently picturesque valley, and close to Michelin-starred dining. Suits a couple, a baby and a good dog. 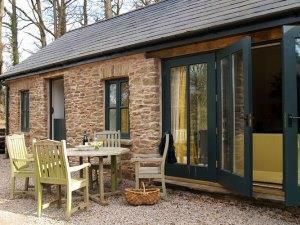 This cottage makes a great base for country pursuits of all kinds, or simply a restorative escape.